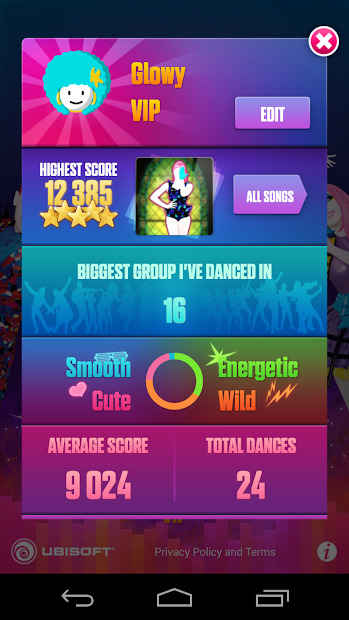 Just Dance, the world’s #1 dance game is now on your Chromecast! 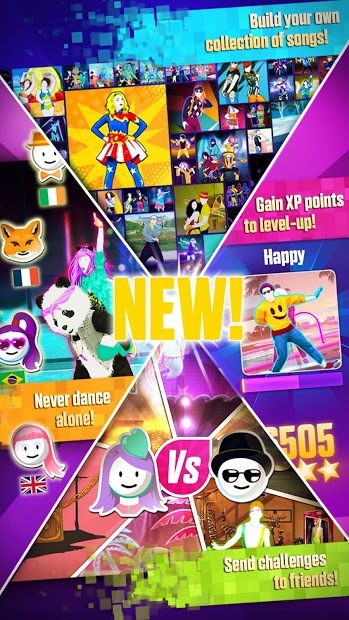 More than 400 hits to dance with your friends or on your own, wherever you want and whenever you want! The track list is constantly evolving, as new hits are regularly added. 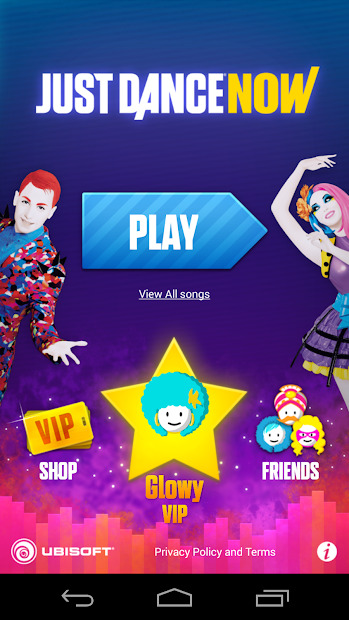 Use your smartphone as a controller, connect your TV, your Chromecast and don’t stop dancing!